The Red-y smart process control unit is ideally suited to power and control up to ten red-y smart mass flow meters, controllers and pressure controllers. Use of the get red-y software on a PC for direct configuration of the meter and controller. 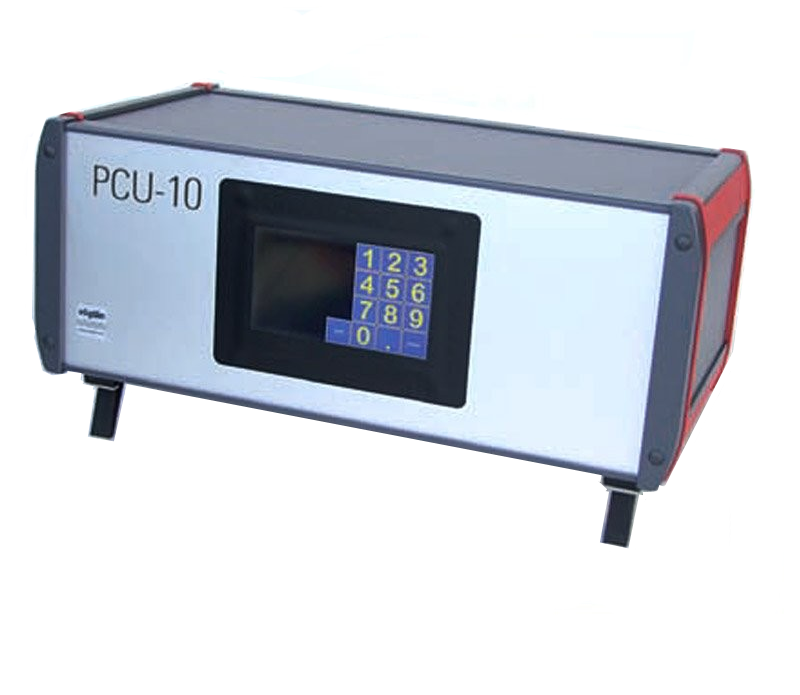 The process control unit PCU 10 is ideally suited to power and control up to ten red-y smart mass flow meters, controllers and pressure controllers.